High End Zone is a family owned dealership focused on creating extraordinary music and theater spaces. We are music lovers for sure, and when we auditioned Ypsilon Electronics at Brian Ackerman's Aaudio Imports in Colorado, we were hooked. The Ultimate SET 100's pictured above were driving the amazing Lansche 8.2 tower speakers and as the music rippled through us, we knew we were experiencing masterfully created gear. We were transported. 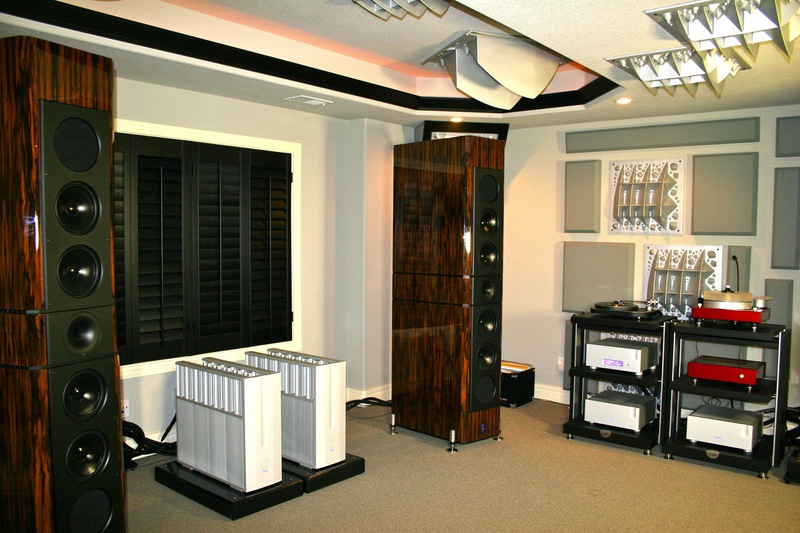 Constantine Soo also listened to that pair of Ypsilon SET 100 Ultimates at our distributor's home showroom in December 2015. His review was published in March of 2016 in Dagogo. The review featured not only the SET's but a lot of my favorite gear. Constantine listened to 2 full systems of Ypsilon electronics, each driving Lansche speakers. The Lansche 8.2's, their top of the line ultimate reference speaker, gave me the experience of the finest audio system I have ever heard. These speakers, along with the Ultimate SET 100's on Finite Elemente stands, a Ypsilon PST 100 MK II preamp, Ypsilon VPS 100 phono stage, Thales TTT-Compact Swiss turntable and Simplicity II Tonearm and Ikeda Kai cartridge created a system beyond compare. Despite the room being a basement room that started out with very troubled acoustics, I received a demo like nothing else I have ever heard in more than 30 years of audiophile listening and 15 years in the business going to trade shows and listening to systems that cost far more. Admittedly, Brian had done a lot with the acoustics by bringing in some very special products which we can also offer our customers as well. There is a lot of audio genius behind this room, from Demetris Backlavas at Ypsilon who has been referred to as "an Einstein of audio" to Doug Magyari, one of the top audio guys doing big projects like concert halls. 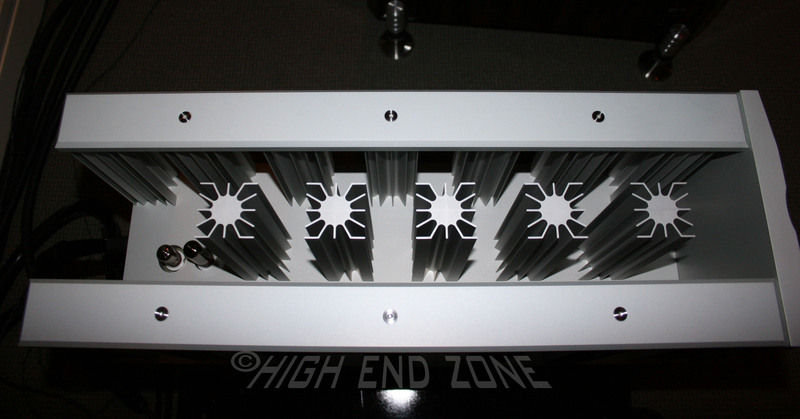 High End Zone is now one of the top dealers in the US for Ypsilon Electronics. Not as well known in the US as in Europe, Ypsilon is a Greek firm widely considered to be one of the top 5 electronics manufacturers in the world. Demetris carefully listens to each piece of gear before it leaves their factory. If it doesn't meet his standards, it's rebuilt. We are proud to be able to offer his products to our clients. Demetris does not make it to all of the shows, but we like to think that he would have enjoyed listening to our 2 Channel room featuring Ypsilon Electronics, Perfect8 Speakers, and Aurender severs with WireWorld cabling and acoustical support from ASC and Delta H Designs. 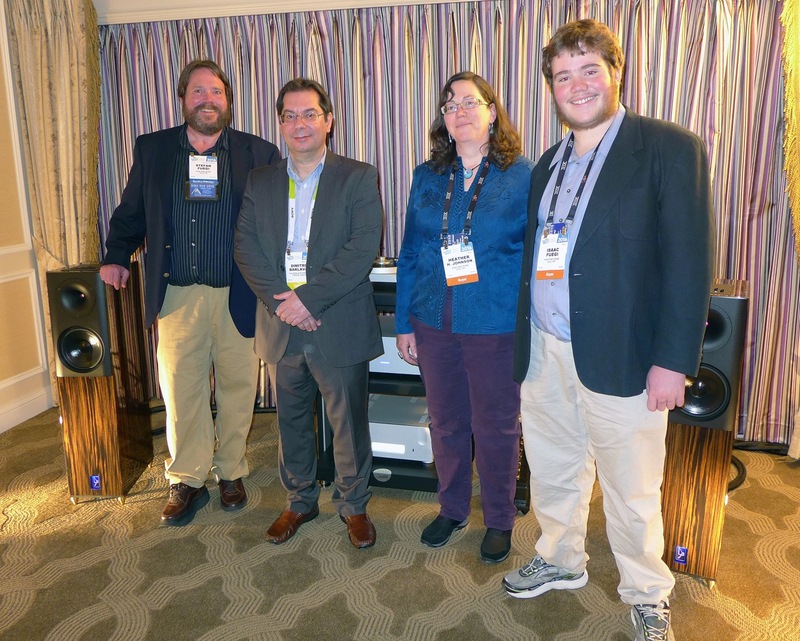 Rafe Arnott, while working with Part-Time Audiophile, thoroughly enjoyed his time in our room and he gave our room the honor of Best Sound of the LA Audio Show. You can read his full review of our room and watch a video that includes some room footage, while discussing our relationship to Perfect8. "To listen to such a musical system analytically is almost impossible, and totally unnecessary. All we did all evening was to listen to music in admiration." Please feel free to contact us if you would like to explore the possibilities of bringing Ypsilon Electronics into your system. "Ypsilon is a top level electronics manufacturer based in Greece. The company is considered by many reviewers to be one of the top five audio design and manufacturing firms in the world. "Founded in 1995 by two sound engineers, Ypsilon has dominated the high performance audio market with tube and hybrid electronics. 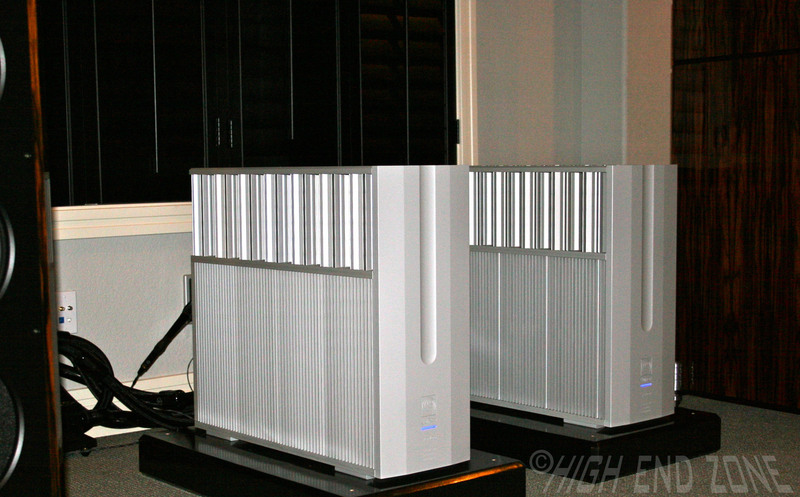 Their phono stage is considered the world's best by Michael Fremer of Stereophile. "Ypsilon products offer a natural sound presentation with a degree of life that borders upon magic. They wind their own transformers and base their circuit designs on revolutionary ideas. "The fit and finish of an Ypsilon product is one of form meets function. They are breathtaking to behold and to listen to. "There are no finer electronics in the world." In 2016, Peter Breuninger met with Demetris Backlavas at the HIGH END show in Munich where Ypsilon Electronics debuted their new Hyperion Amps. We have collected the manuals and more reviews in video form for you here, enjoy! High End Zone strives to provide quality gear at exceptional prices to all of our customers. Because we are a small company and we have a wide range of experience being both the client and the dealer, we choose to meet our clients with respect, share our knowledge, and provide reasonable recommendations to meet our client's needs. Visit our About Us & Our Lines page to learn more. Whatever your budget or your style we are happy to help.